Since it opened in 1974, Scotland’s National Motorsport Centre has seen a wealth of thrilling races and contests take place on its circuit. 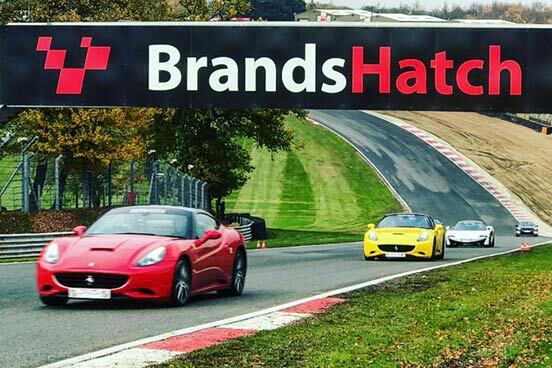 As the host of the British Touring Car Championships for 12 years between 1990 and 2002, the circuit was then improved and upgraded and has also become the home of British Formula Three Championship and the British GT Championship. 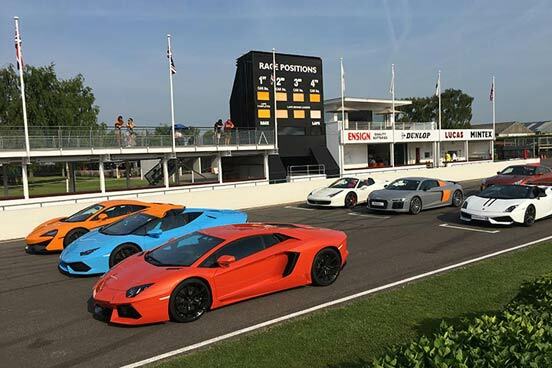 This experience is a chance for the participant to choose between some of the most iconic cars around including the Aston Martin V8 Vantage, a BMW i8, a Ferrari California, a Lamborghini Gallardo LP560, a Nissan GTR and a Porsche 911. 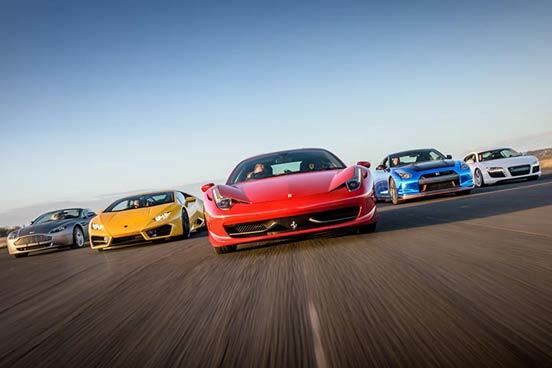 Driving one of these amazing machines around this magnificent track is an experience that any petrol head will love. Drivers will receive a warm welcome and a safety briefing from an instructor who will demonstrate some of the driving techniques which will help to make the most of this incredible experience. 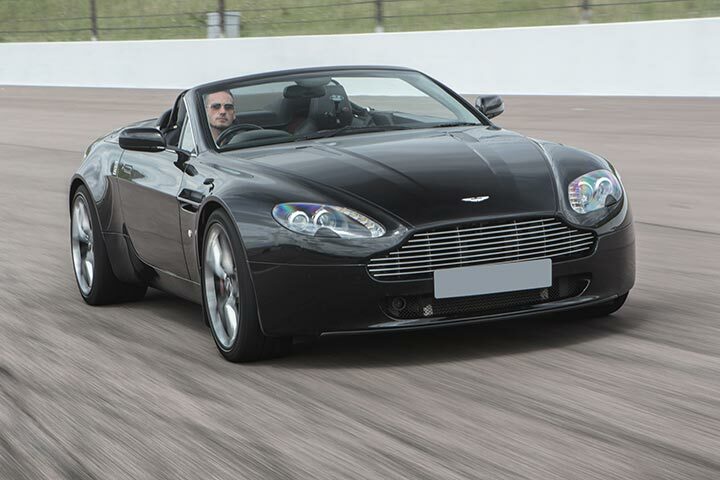 Then it’s time to get behind the wheel and take to the track for four laps in the driver’s choice of a range of iconic cars. 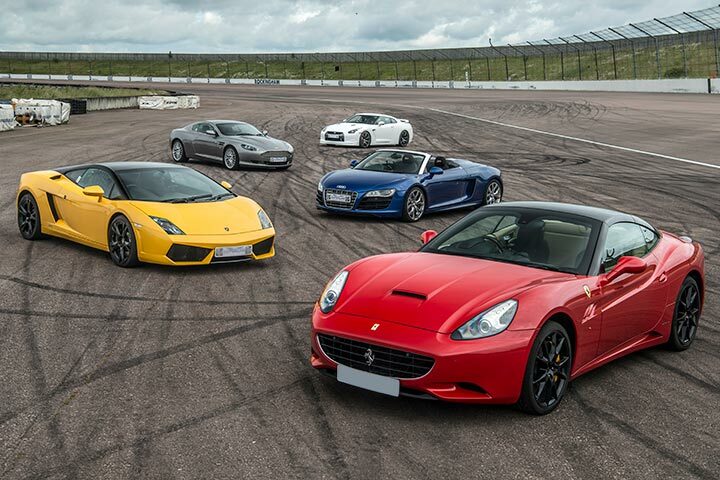 Participants can choose between the Aston Martin V8, a vehicle with a pedigree that has earned it a number of ardent fans; the Audi R8 which has captured the hearts of supercar enthusiasts the world over; the hybrid BMW i8 that has been hailed as the sports car of the future; the Ferrari California, the first front-engined Ferrari with a V8; the Lamborghini Gallardo which has earned its title as most popular sports car made by the iconic brand; the Nissan GTR, nicknamed ‘Godzilla’ because of its impressive power; or the Porsche 911, a car which is instantly recognisable for its smooth lines and impressive racing record. The instructor will explain how to master the art of finding the optimal driving lines, accelerate through the curves and reach speeds that might seem impossible. Participants will get the chance to purchase images from their experience to show their friends and as a lasting memento of the day. This experience is available on selected dates, from May to November. A £25 supplement will apply for any weekend bookings. Please allow up to 1 hour and 45 minutes. The cars are shared between the drivers on the day. You're welcome to bring family and friends along to watch you take to the track. The minimum height is 1.5m (5ft) and the maximum height is 1.98m (6ft 6"). The maximum weight is 120.6kg (19st). A full UK or European manual driving licence which must have been held for at least one year with no serious offences.